Two towers are activated in the Desert and Mountain Sectors, XANA is launching an attack in the early hours of the morning. 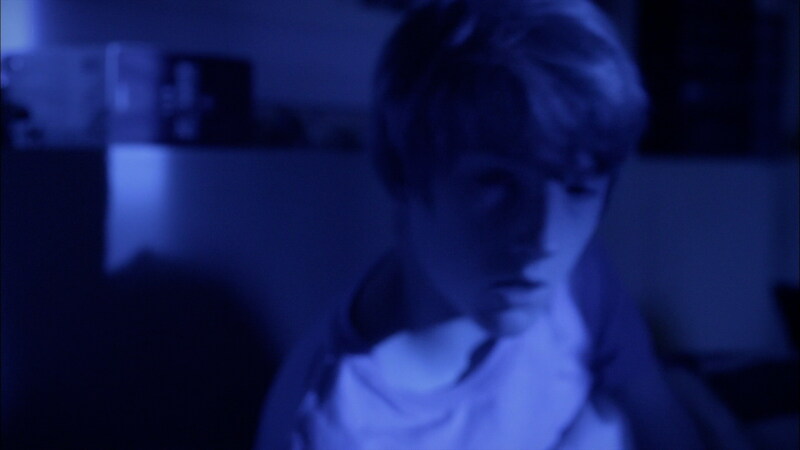 In the twilight of his room, Jeremy receives an alert. He warns his friends and calls an immediate meeting at the factory. Laura is sidelined. The whole group goes to the factory…after having passed Jim in the middle of Tai-Chi exercises in the park at dawn… However, one person missed the call: Aelita. While getting up to go to the factory, the young Schaeffer saw a message on her computer marked “Confidential,” asking her to go to the chapel to learn more about her parents. Laura interrupts Aelita in her room. 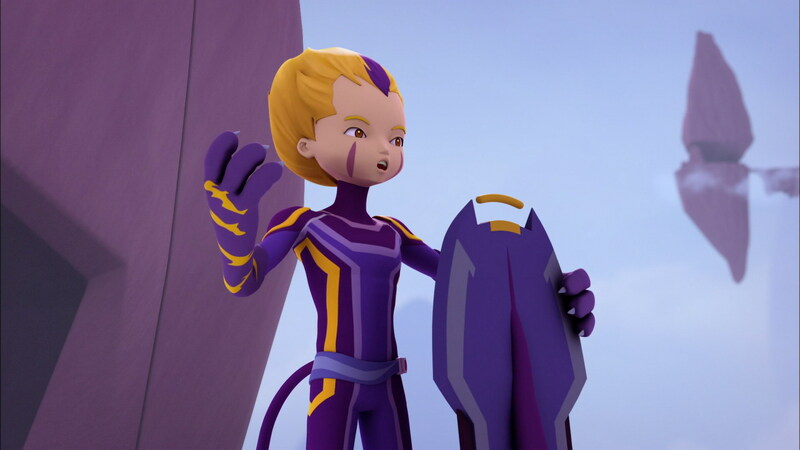 Aelita, pensive, shoos her away by sending her to the factory…before making her way to the chapel. Meanwhile in the lab, Jeremy tries in vain to contact Aelita. Another problem: two towers have been activated...and deactivated! The two Towers in the Desert and Mountain are taking turns. When one activates, the other deactivates…and so on. Jeremy sees one of XANA’s traps. One thing’s for sure, whatever the solution of the problem, the two towers need to be deactivated at the same time. 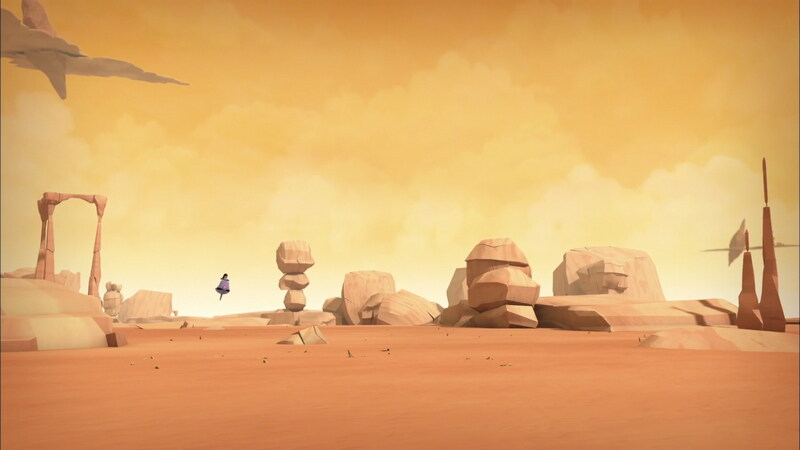 Ulrich and Yumi are then sent to the Desert. Odd and William go to the Mountains. The ambience in the Desert is light and romantic. In the Mountains, Odd and William are bickering. Odd is growing sceptical and questioning about his role while William rebuts curtly, more quick when it comes to the action than talking. Laura then arrives at the factory. When she tells Jeremy about Aelita’s abnormal behaviour, the young Belpois leaves her to deal with the two towers problem as he goes back to Kadic. Arriving in Aelita’s room, he checks her email and runs to the chapel. 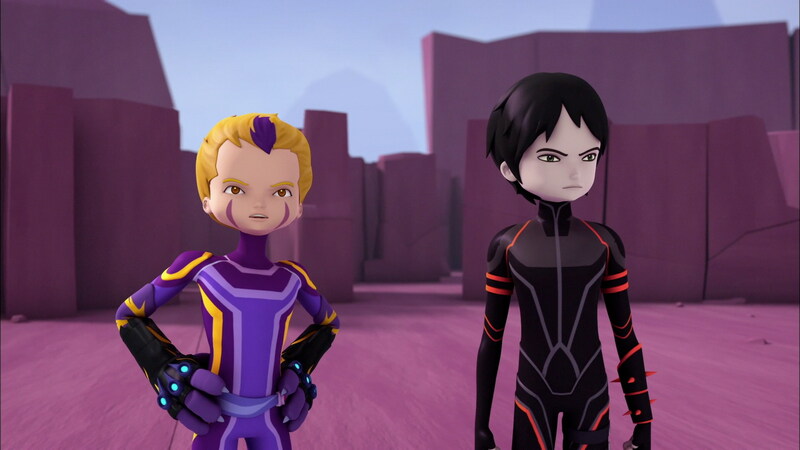 Aelita has already arrived. She finds her mother there, who is waiting for her with slippery sweet words about her childhood memories. Aelita hugs her and falls into the trap, as it’s obviously not her real mother, but a spectre of Anthea Hopper. Jeremy makes his first interruption. However, even after a discussion in the park, Aelita loses all sense of reason and refuses to believe her friend who is trying to warn her. She returns to the chapel and leaps into her mother’s arms. Jeremy tries to react, but the spectre knocks him to the ground with a blast of energy. UIrich and Yumi are confronted by a strong group of Krabes in front of the Desert Tower. William exterminates two Bloks before taking on a huge number of Kankrelats in a Mountainous labyrinth around the Tower. Odd drags him down more than he helps. Laura analyses the towers’ operation. She then understands that their activating and deactivating respond to a precise mathematical model. She determines a brief window during which the towers are activated at the same time. It’s at that moment that they must act! 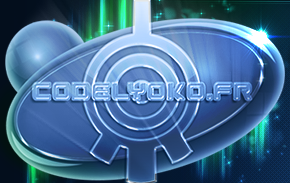 When the window presents itself, the Lyoko Warriors seize the opportunity, Yumi entering the Tower with Ulrich’s help. William throws Odd into the Tower without warning. After the deactivation, Anthea’s spectre disappears in Aelita’s arms. 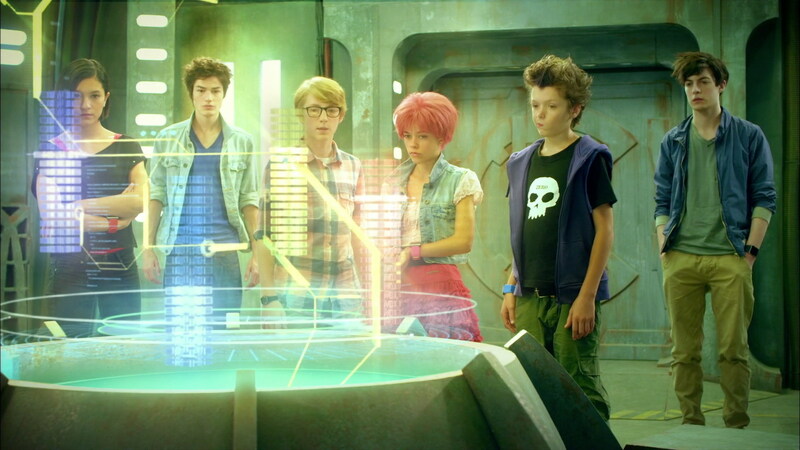 Regrouped in the lab, the result is bad: Aelita has lost an enormous amount of source codes. She apologises to Jeremy. Laura, ignored by the group, leaves the lab a bit miffed. Aelita catches up to her in the sewers to thank her for what she did. - Attack: Send a spectre that looks like Anthea Hopper to retrieve codes. - First appearance of Anthea Hopper other than in Aelita's memories (in spectral form). 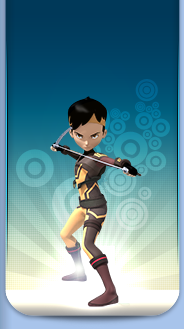 She has blonde hair in Evolution, while it was pink in Code Lyoko. - Jim practises Tai-Chi-Chuan in Kadic's park of a morning. - Third appearance of Laura. First time she helps the heroes from the terminal, in Jeremy's stead. - According to Odd, his Overboard was “updated”. This probably refers to the colour and shape changes. - Aelita reads the message out loud, saying the person who sent it wants to meet her at the chapel. However, when we see the message it reads manor instead of chapel. - Certain people consider it an error that XANA has returned to 80% power in this episode, given that it has already exceeded this level. 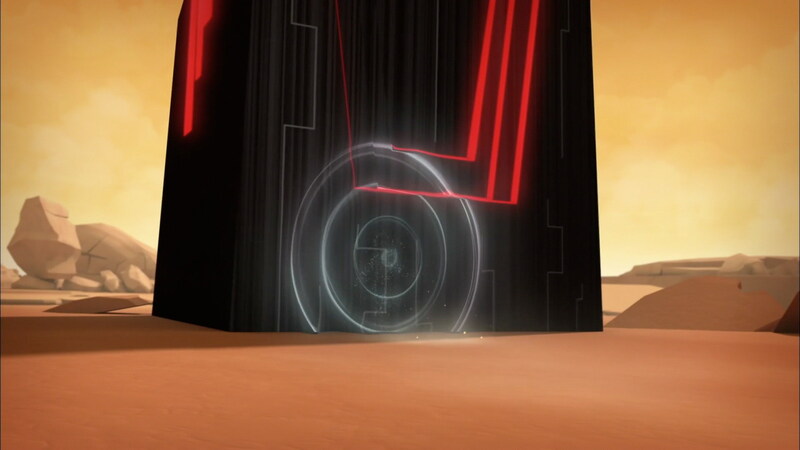 However in episode 9 “How to Fool XANA” when Jeremy's false source codes decreased the power level slightly. - Similarly, originally it was thought that XANA's knowledge of Anthea's appearance was an error, as in Code Lyoko episode 82 “Distant Memory” it was revealed that XANA had no clear idea of her appearance. But in Evolution episode 18 “Obstinacy” Anthea is shown to be alive somewhere close to XANA. For spoilers, see the page on that episode for more details. - First time a spectre speaks in Evolution. - First time a spectre attacks from a distance (lightning/energy balls) in Evolution. - First episode of Evolution starting at night (or at least very early in the morning). - First episode of Evolution in which Aelita wasn't virtualised. - First time in the series that a Krabe devirtualises a vehicle with its leg. Ulrich: Get up, you log. We've got an emergency. Yumi: It's ok, the way is clear. William: Shh, we'll be noticed. Yumi: By who? You saw what time it is. William: I'm talking about a spectre, not… Careful! William: Oh, I don't believe it, Jim's doing Tai-chi! Yumi: Tai-chi's not really the spectres' thing. Yumi: Is everything ok, Ulrich? Did you hear something? Ulrich: Yeah, silence. You can't imagine how good it feels. Ulrich: Yeah, yeah, he's always a super pest! Come on, I'm good. I've gotten my fair share of zen. Yumi: It's rare to see Ulrich so annoyed at Odd… What's gotten into him? William: My motto of the day: DO NOT CONFUSE ME! Odd: In life, there are those who talk and those who get annoyed…and those who have melon!!! 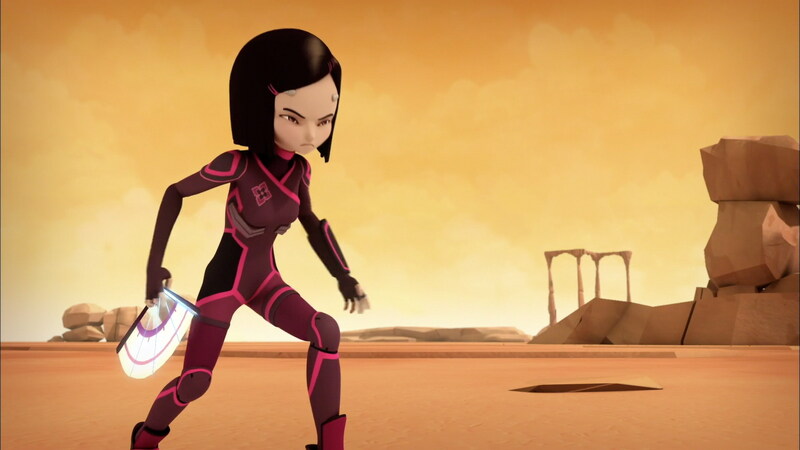 Yumi: Aelita is in danger, I hope Laura's going to do everything to get her out of it. Can we trust her? Odd: Right, ok, it's not my day, it's not my day at all! But who's never run into a wall, huh? Ulrich: Laura, it's time to prove yourself! Odd: The Oscar for most promising actress goes to… Mrs Einstein! William: No, in fact my motto of the day is: ABSOLUTELY DO NOT ANNOY ME!